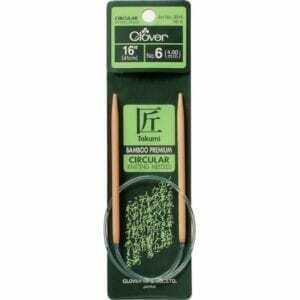 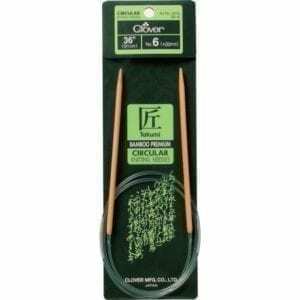 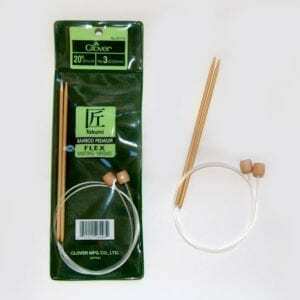 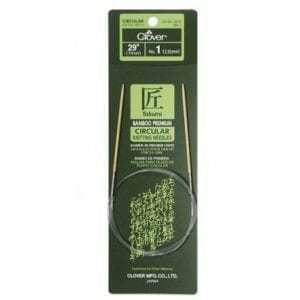 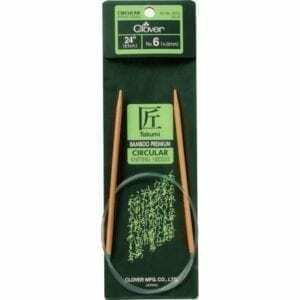 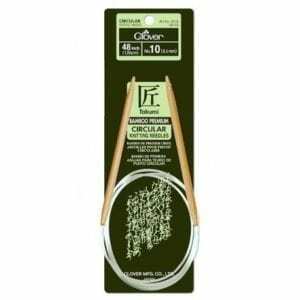 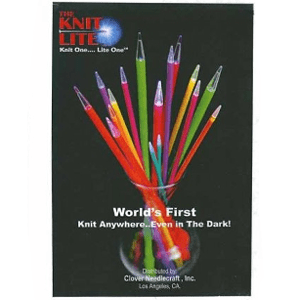 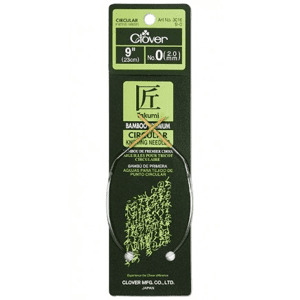 Clover Knitting Needles Archives - Infinite Yarns, Inc. Archive | Infinite Yarns, Inc.
Clover “Takumi” Bamboo Knitting Needles are made with the highest quality Japanese Bamboo (“ta-Ke”). 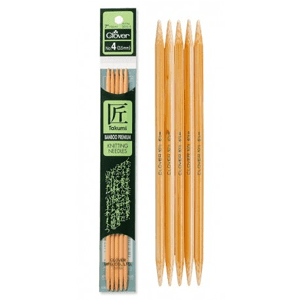 They are lightweight with a warm and natural touch. 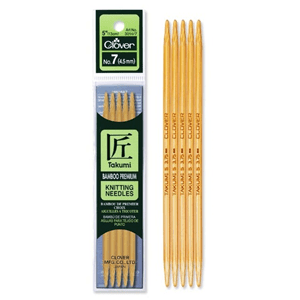 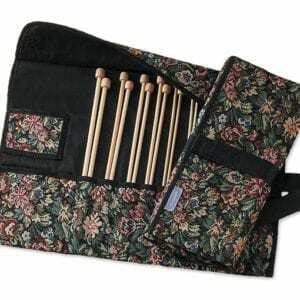 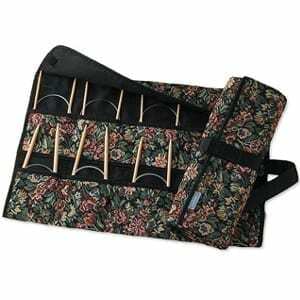 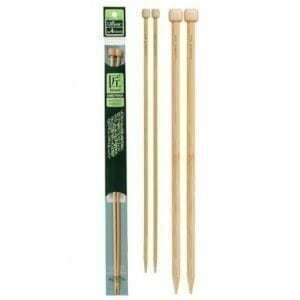 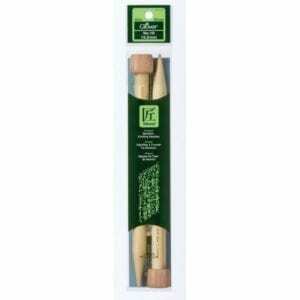 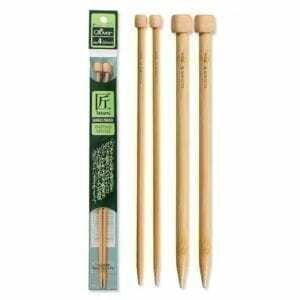 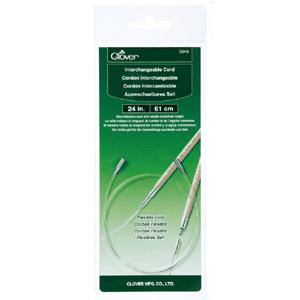 The fine finish and smooth surface of the bamboo make Clover Knitting Needles a pleasure to knit with.